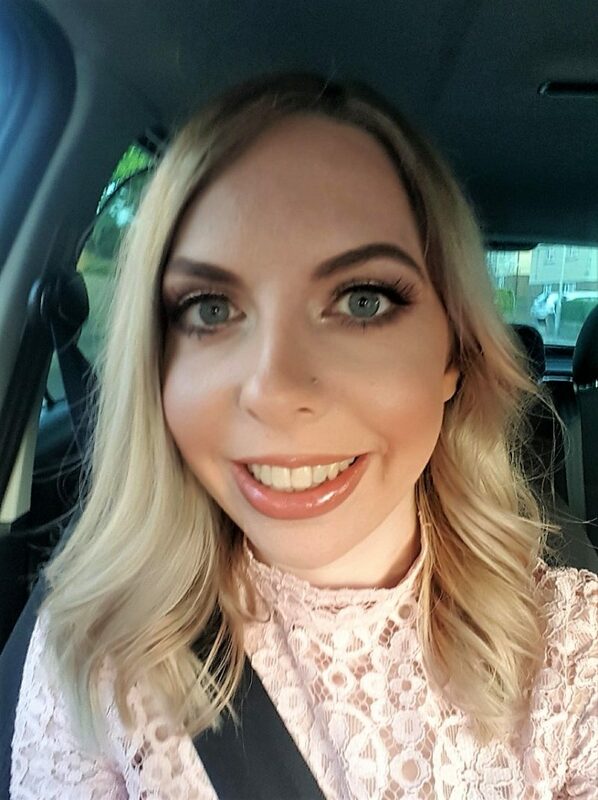 The last three months of maternity leave have been difficult, as I’ve had no income. As such, I’ve had to start really watching what I spend in the supermarket and think of ways to feed our family more cost-effectively, often making meals in bulk! As I’m not sure about feeding Autumn Quorn, or at least not too often, I’ve found myself eating meat more often. We mainly eat chicken, but we do eat beef too sometimes. Red meat has quite a bad reputation, but it is actually a source of lots of healthy things that our bodies need too. It contains lots of heme iron, which is easy for the body to absorb. It is also a great source of protein, zinc and vitamin B12, as well as selenium and potassium. These are essential to muscles and brain development amongst other things and are all important for both parents and children. 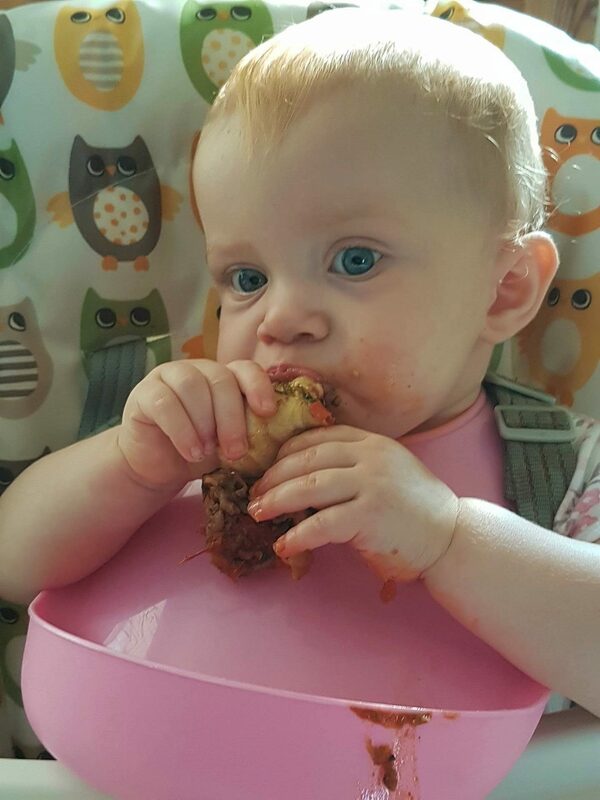 With our childrens’ bodies growing all the time and being so active, it’s essential that they get enough of the right vitamins and that they DO eat red meat! 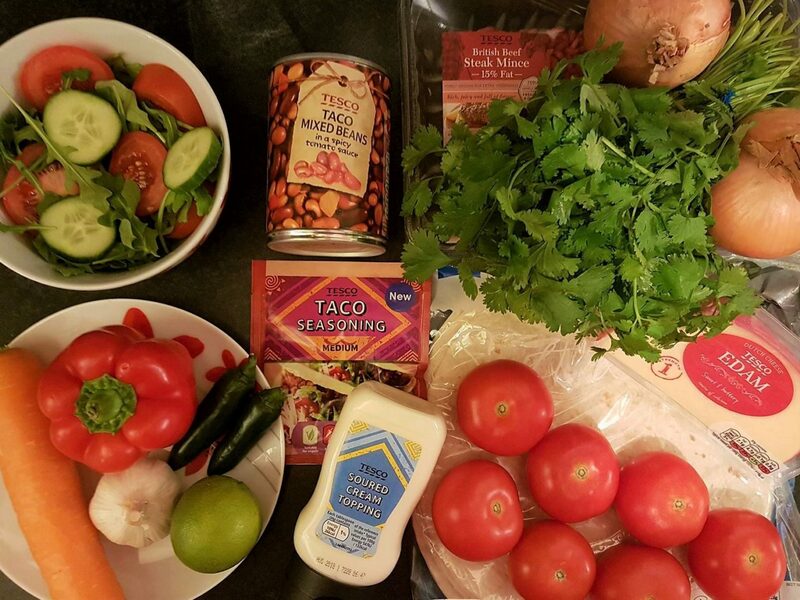 I’ve taken part in the BritMums #HealthyRedMeatChallenge to share these benefits with you, as well as to give myself an excuse to get a bit creative in the kitchen. As someone who only recently stopped being vegetarian, I’m difficult to please when it comes to eating meat. Unfortunately, I’m a notoriously fussy eater anyway, which makes things even harder! 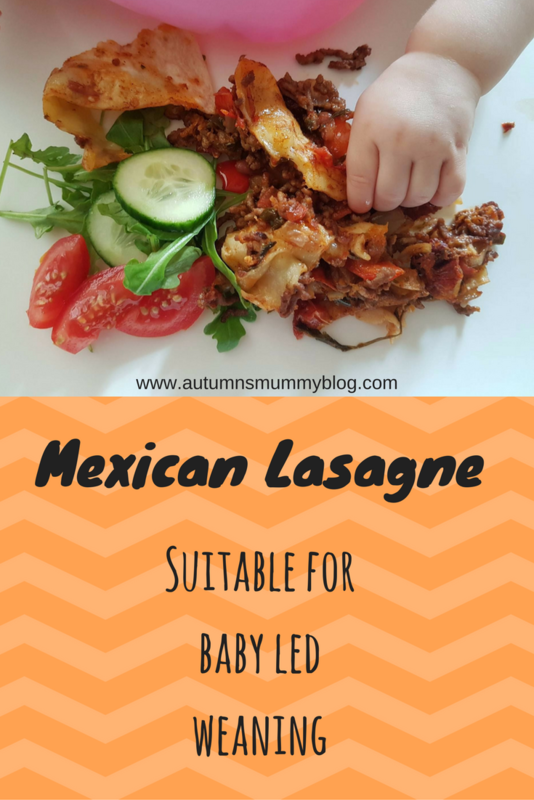 Hopefully, that means that this recipe will please the taste buds of fussy children too! When I embarked on this challenge and was thinking about what to make, I considered making lasagne, but then thought that was boring. So, what if I spiced it up a bit…literally? Thus, the idea of a Mexican inspired lasagne was born! It has added veggies too, which you can change around if you’d like to. I think courgette or celery would probably go well in it. 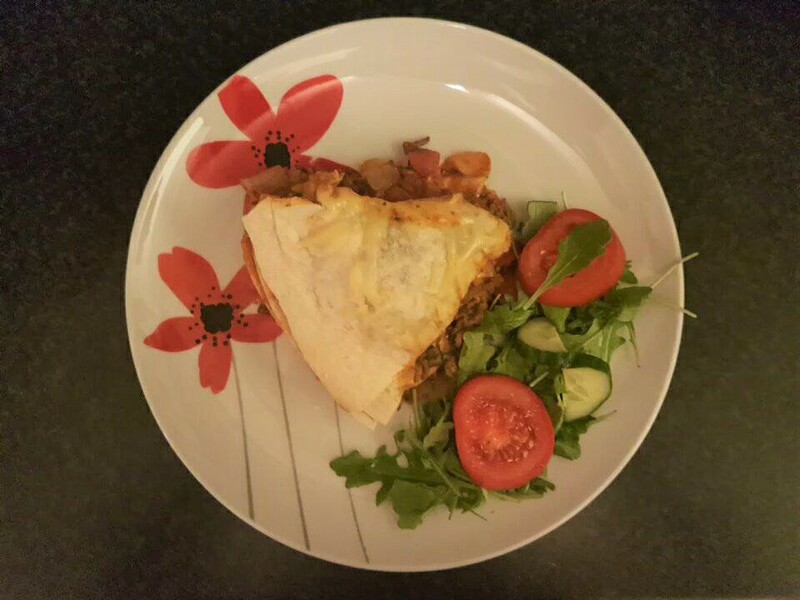 Anyway, without further ado…here is my Mexican Lasagne! See the printable shopping list and free recipe card at the bottom of this post! Turn on the oven at a temperature of 200 degrees (gas mark 6) and prepare ingredients (the pepper needs to be chopped, 6 tomatoes need slicing and 2 need dicing). Prepare a salsa, following this lovely recipe I nabbed from Jamie Oliver. Heat a large saucepan on a medium-high heat, adding a splash of olive oil. Once warm, add the beef and brown. 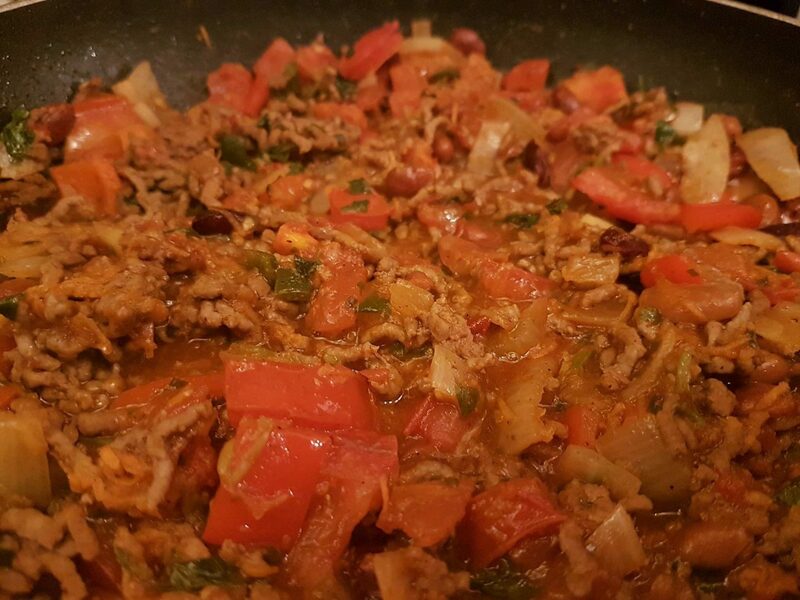 Add the salsa to the pan and mix it in with the beef, then add chopped red pepper, finely grated carrot and some chopped coriander to your taste. Add the taco seasoning mix to the pan and the can of beans, including its juice. Leave it to cook at medium heat for approximately 12 minutes, or until most of the liquid has simmered away. Lightly oil the base and sides of a large casserole or cooking dish. Place one tortilla at the bottom of the dish and gently press it down at the edges. Spread some of the meat mixture from the pan over the tortilla, then place another tortilla on top of it. Add a light sprinkle of cheese over the tortilla, then place another tortilla on top of it. Repeat steps 7 and 8 until a cheese layer is at the top of the dish. Cover the dish in tin foil and bake in the oven for approximately 30 minutes, or until lightly brown on top. Remove the dish from the oven and remove the tin foil, leaving it to stand for 5 minutes. Cut up and serve, with a rocket, cucumber and tomato garnish. Top the lasagne with sour cream and add a dressing to the salad if you so wish. While I might be the biggest critic in our house, Autumn is happy to throw things on the floor if she doesn’t like them. As such, she’s definitely the harshest critic! Fortunately this meal went down well with her too – phew! I think she really enjoyed feeling the different textures as she ate. 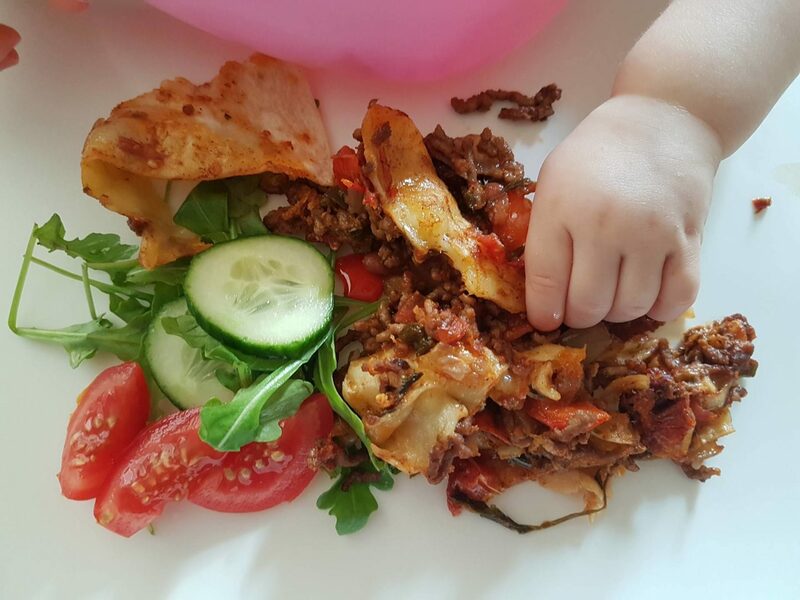 This is a good recipe for your baby or toddler when you’ve been doing baby led weaning for quite some time! Let me know if you try it out, I’d love to hear your thoughts on it! Get your FREE recipe card and shopping list here! Disclosure: This was written in collaboration with the Meat Advisory Panel and BritMums. I received a Tesco voucher for the purpose of purchasing the ingredients. As always all views and opinions are honest and my own. You could use a dairy free cheese, but I’m afraid I don’t know whether the seasonings and other ingredients used were dairy free! They sneak dairy into so many things.